G2SHOP – MULTIPURPOSE BOOTSTRAP 4 SHOPIFY THEME FOR BUILDING ANY STORE – SECTIONS READY! AaShop – It’s everything you need to build any online store from small to heavy or mega store with a variety of product ranges to sell. 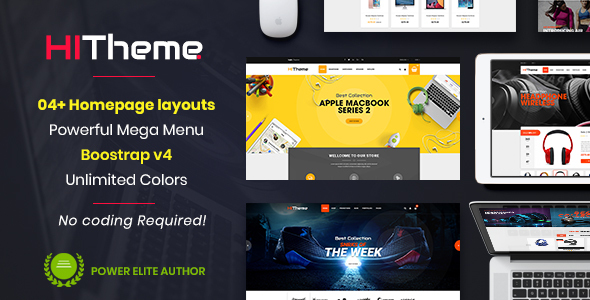 The theme is so flexible with modern layout and clean-cut design. 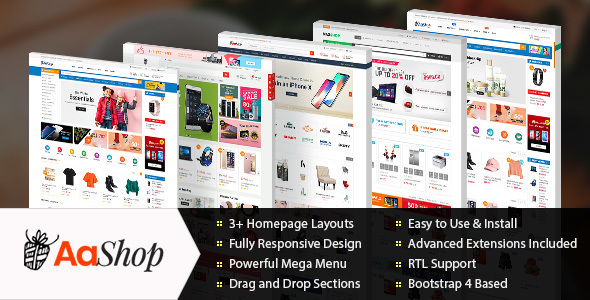 AaShop also offers you with other outstanding features such as: Powerful Mega Menu,Visual Page Builder, Awesome slideshow with many smooth effects, Ajax Cart, Ajax layer navigation, Quick view product, Brands slider.. and so on.